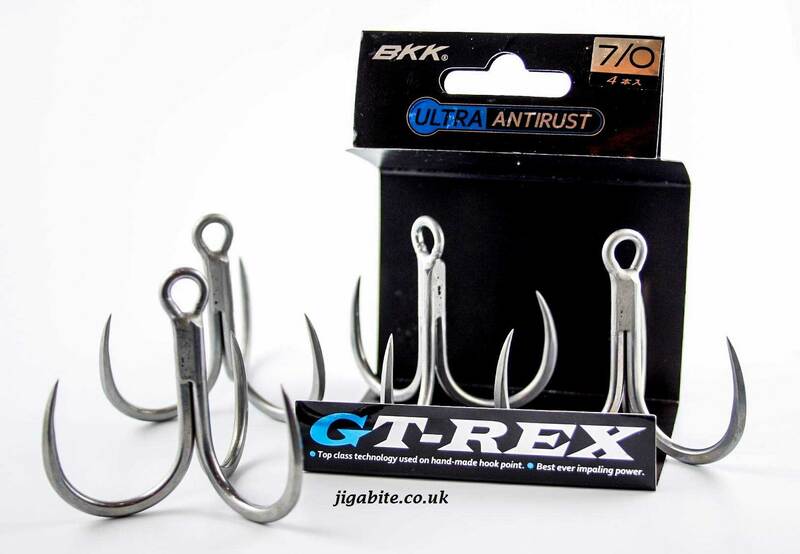 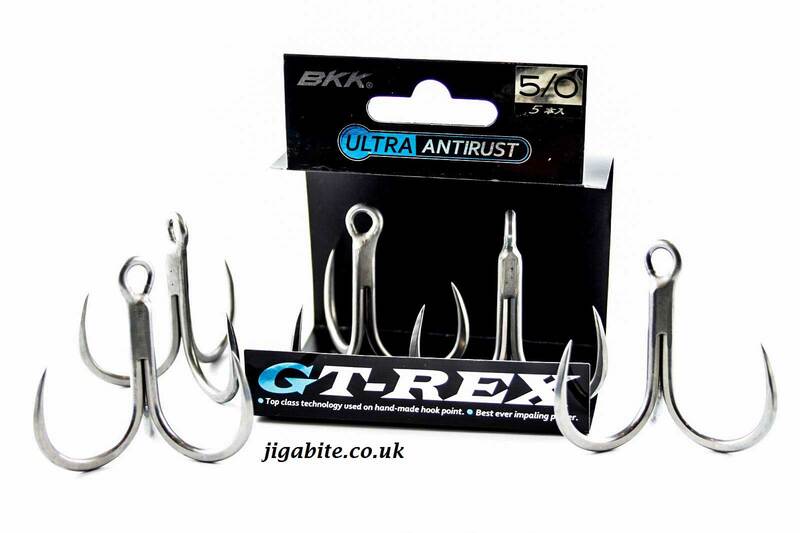 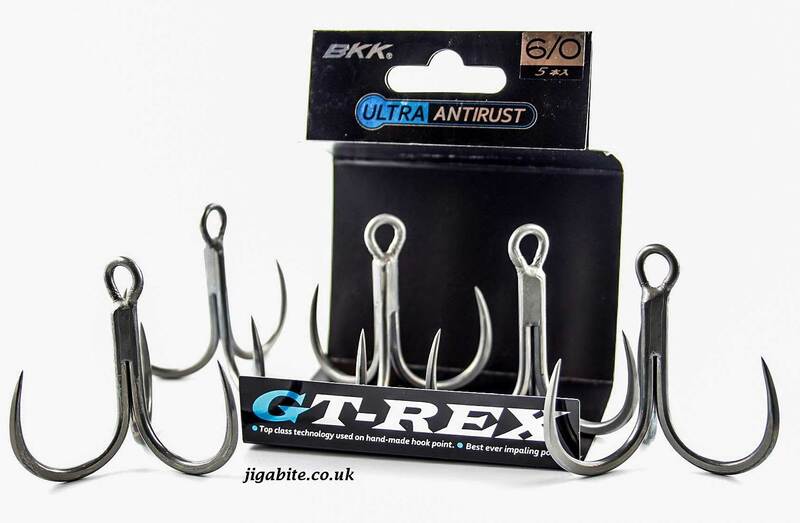 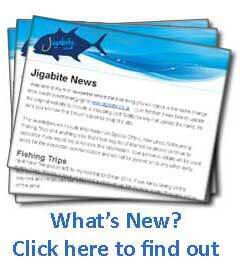 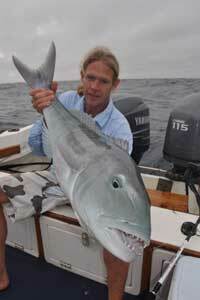 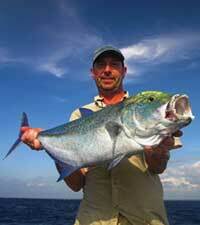 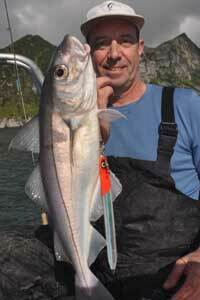 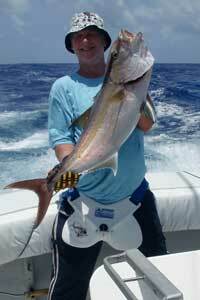 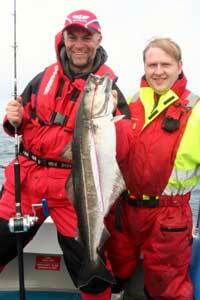 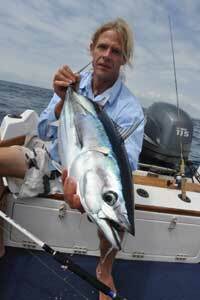 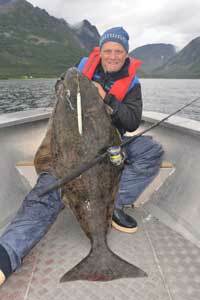 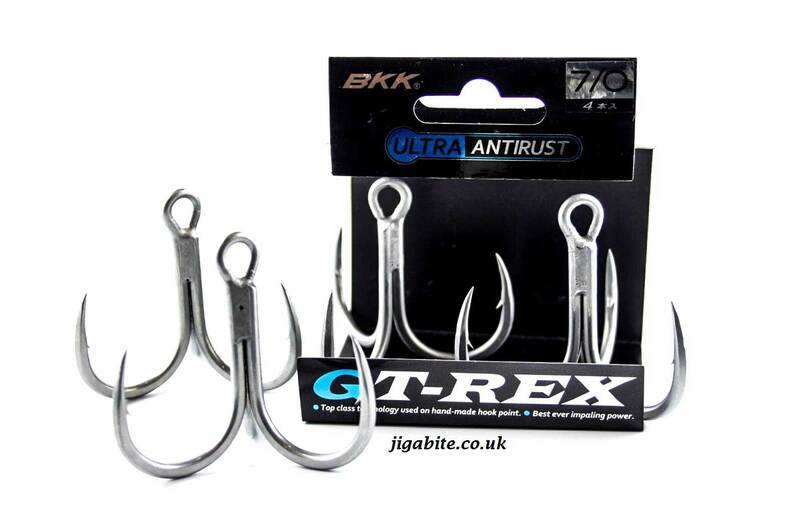 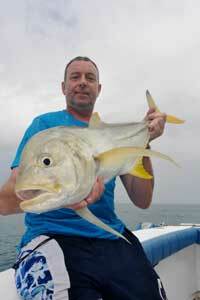 BKKs GT Rex Trebles have been designed to challenge the worlds biggest GT and Blue Fin Tuna. 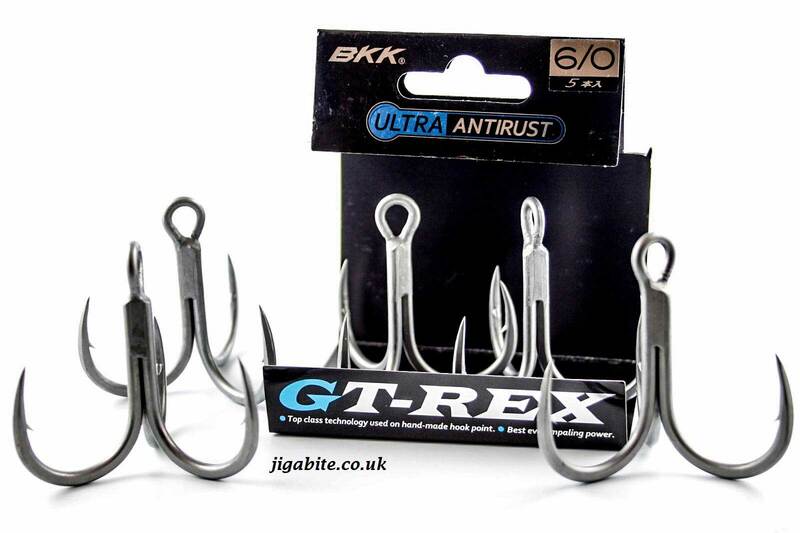 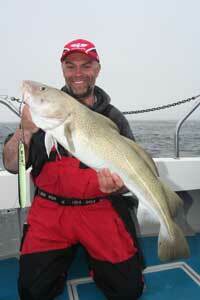 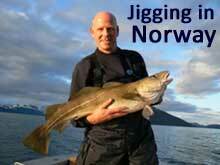 The design emphasises a superior hook-up ratio from a proud hook point. 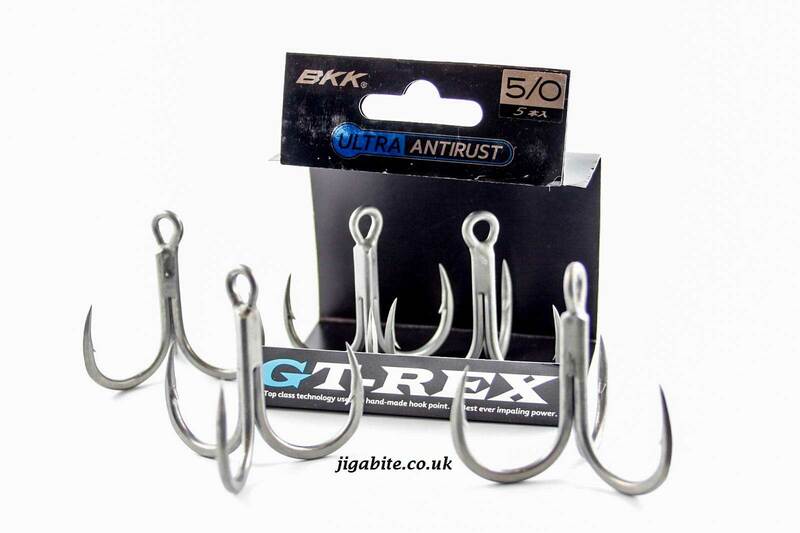 Using the strongest material and incorporating BKKs unique Hand-Ground Hook Point this is one of the strongest Trebles available. 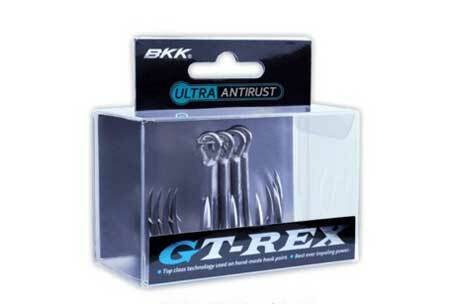 Anti corosion coating.